The root is rich source of phytochemical compound, glycine betaine. 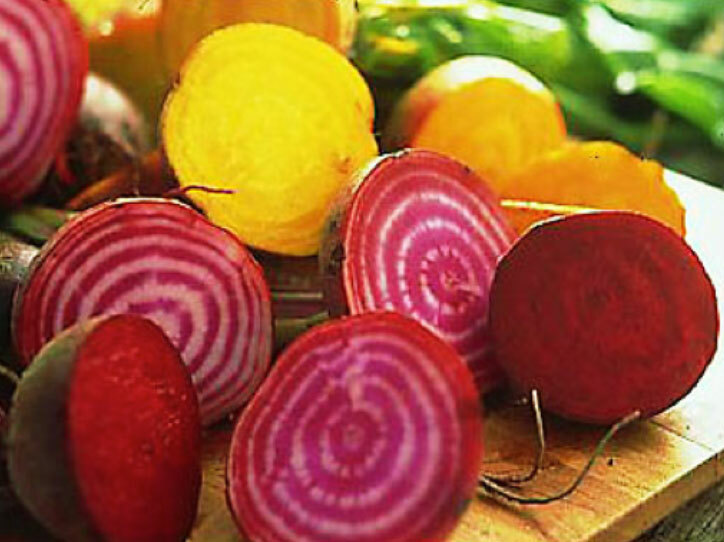 Betaine is an amino acid found in beet and has significant anti-cancer properties. Studies show that beet inhibits formation of cancer-causing compounds and is protective against colon or stomach cancer. Betaine has the property of lowering homocysteine levels within the blood. Homocysteine, one of highly toxic metabolite, promotes platelet clot as well as atherosclerotic-plaque formation, which, otherwise, can be harmful to blood vessels. High levels of homocysteinein the blood result in the development of coronary heart disease (CHD), stroke, heart attacks and other cardiovascular diseases. It has been shown to provide antioxidant, anti-inflammatory, and detoxification support. 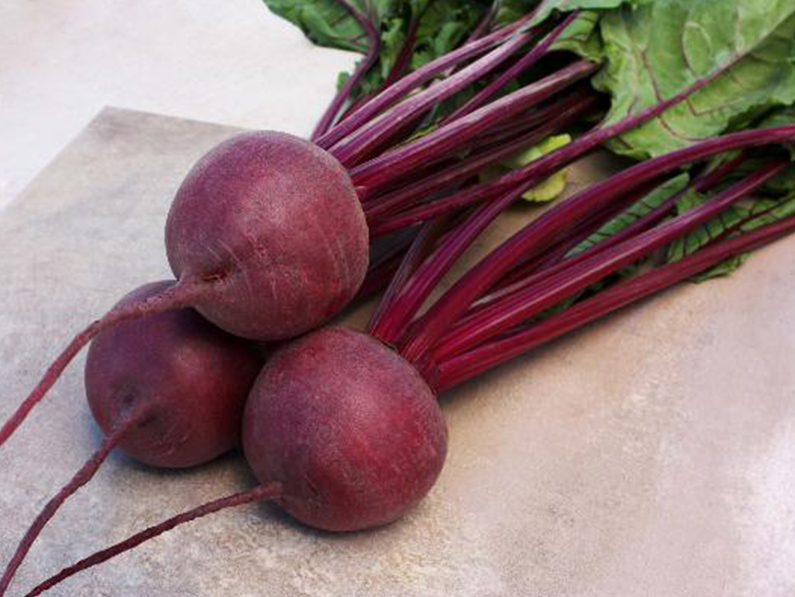 Raw beets are an excellent source of folates. It contains about 109 µg/100 g of this vitamin (Provides 27% of RDA). However, extensive cooking may significantly deplete its level in food. Folates are necessary for DNA synthesis within the cells. When given during peri-conception period folates can prevent neural tube defects in the baby. Folate also aides in the prevention against anemia. The root is also rich source of B-complex vitamins such as niacin (B-3), pantothenic acid (B-5), pyridoxine (B-6), important nutrient in the development of hemoglobin. It is a critical nutrient for healthy nerve function. Further, the root indeed has very good levels of potassium. 100 g fresh root has 325 mg of potassium or 7% of daily requirements. Potassium lowers heart rate, regulates metabolism inside the cells by countering detrimental effects of sodium and improve brain function. It ensures proper growth of muscle tissue and aides in the delivery of oxygen to the brain. High in iron that helps fight against anemia by delivering oxygen to cells and is important for muscle proteins. Riboflavin help enzymes perform metabolic functions, increases oxygen delivery in the blood and acts as an antioxidant to protect against chronic diseases such as cancer. 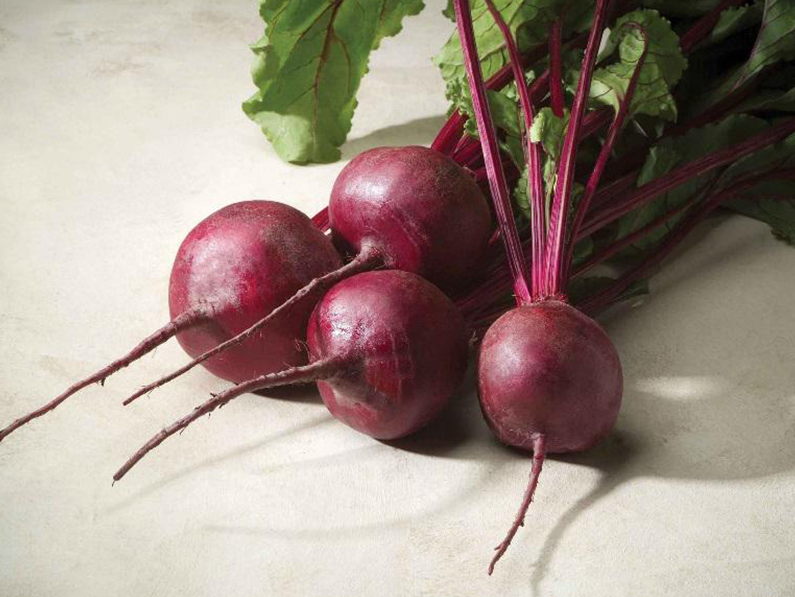 Carbohydrates – Beets contains a significant amount of carbohydrates that provides fuel to boost energy. Fiber – Beets juice is a good source of fiber, and this means that it can further reduce blood pressure by reducing cholesterol. is a F1 hybrid for cool season production with uniform, round roots and refined crowns and taproots. Kestrel’s hybrid vigour leads to early, uniform plant establishment resulting in high scores for earliness and yield potential in bunched, topped and processing trials. Kestrel develops its shape and outstanding interior colour at an early stage. Kestrel excels for baby beet production as well mature beet production. Due to intermediate resistance to various leaf diseases, tops remain erect and healthy for optimum production and high appeal in bunching. The overall vigour of Kestrel tends to make it less susceptible to diseases. Kestrel has intermediate resistance to Leaf spot (Cb), Downy mildew (Pfb) and Powdery mildew (Ep). Kestrel is recommended for cool season production, but extreme cold should be avoided. We do not recommend sowing during April, May and June for most areas. is a very early maturing F1 hybrid for sowing all year round in South Africa. 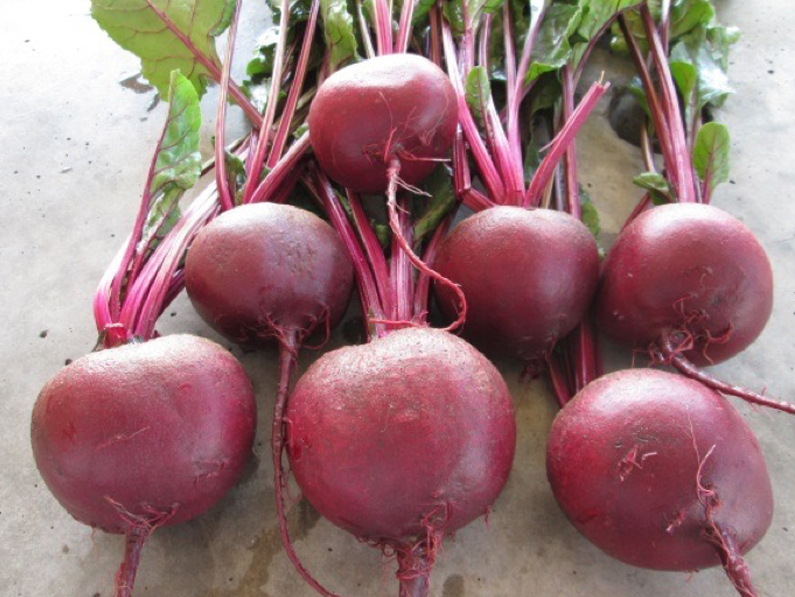 Falcon produces for high yields of excellent quality beets suitable for processing and the fresh market. Falcon’s roots are extremely uniform and smooth and are characterized by a round shape, refined taproots and small crowns. Falcon’s adaptability makes it less prone to zoning during adverse conditions and keeps its size and quality through the production season. Falcon has very strong upright tops that are very slow to purple during cool season growing. The overall vigour of Falcon tends to make it less susceptible to diseases. Sakata also has interesting new beet roots. is a very early maturing, very uniform, round shaped beet for highest quality home garden, fresh market, baby beet and topped yellow beet production. Touchstone Gold roots are characterized by refined crowns, tap roots and smooth orange skin. Touchstone Gold has a vibrant golden yellow internal colour with very little zoning. 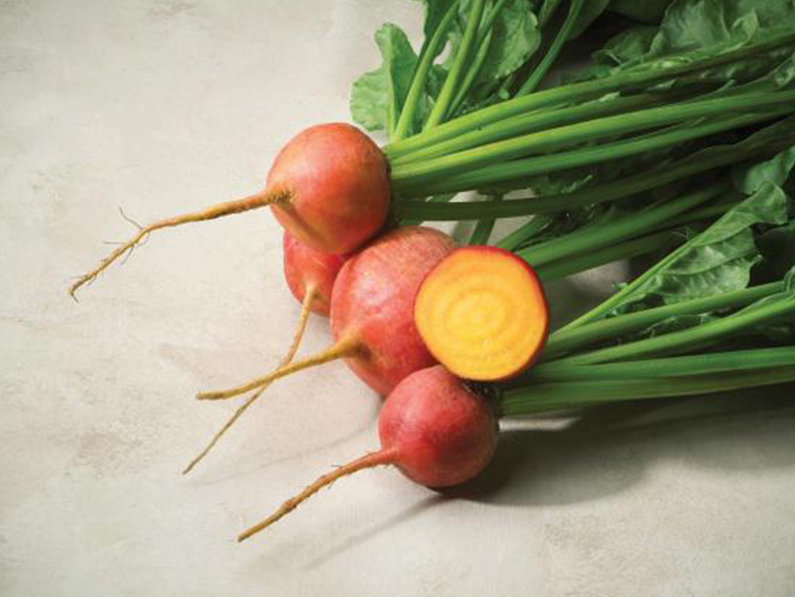 Touchstone Gold has a very mild and sweet taste compared to normal red beet. The yellow pigment does not stain as much as the normal red pigment and the golden yellow flesh retain its colour when cooked. Touchstone Gold roots can be roasted, boiled, or is ideal for fresh eating. Touchstone Gold has strong, erect and procumbent growing, light green leaves with light yellow petioles that has a sweet, mild flavour suitable for salads or cooked as a chard or spinach. offers a vivid purple and white interior zoning, along with a mild sweet flavour. The roots have a flattened-globe shape, a medium-sized crown and a medium-sized tap root. This beet is appealing to the fresh market, specialty growers and home gardeners as garnish, salads, pickles, juice and crisps. When cooked the flesh becomes a light pink colour. The roots are a medium to large size with strong vigorous tops. 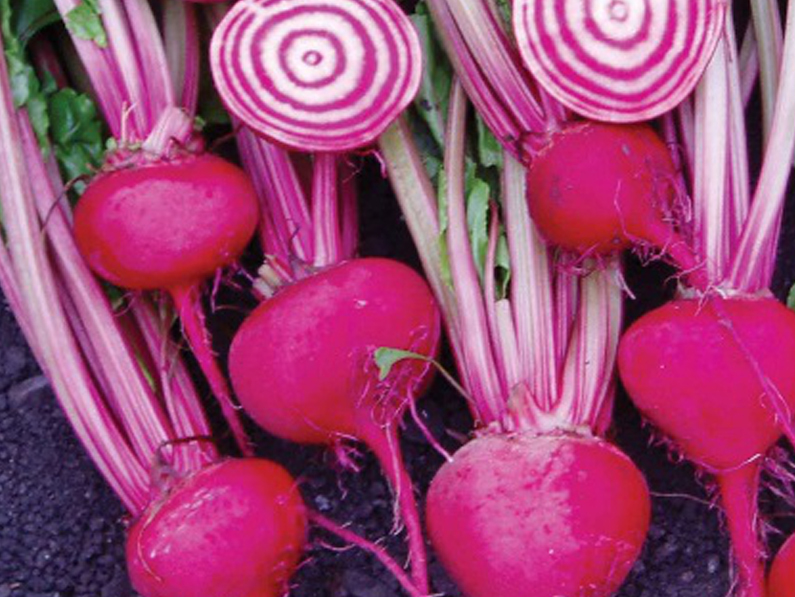 Chioggia can be produced all year round in South Africa. In the near future a white beet will also be available from Sakata Seed Southern Africa. Sow the right variety in the right season. There are varieties you can plant all year round in certain area, some you can only sow in summer and other only in winter. Make sure before you buy seed when you can plant the variety. The information is available from Consumer services at the Sakata head office, Local Sakata Representative, Sakata Website and on the back of the consumer packet available at most retail outlets. Organic fertilizers must not be applied directly before you sow a root crop. Rather apply on the previous crop in order for it to break down before your sow root crops. A too high organic matter in the soil will cause very hairy roots that lower your quality and shelf life. Too high nitrogen release will cause heavy leaf tops and small roots with a lower sugar content. It will also increase your root decay. Make sure you plant population is correct. One beet seed contain 2 to3 seeds in the cork and all may germinate if the seed vigour is good. If too high you will harvest small roots and if too low your root will be too big. You need to adjust to a lower plant population in winter because the heat units and light intensity is lower. Irrigation is crucial after sowing. After sowing make your soil stays damp till you seedlings are 5 cm high. If you allow the soil to dry out – the top layer will form a crust and the seedlings will not be able to break through, resulting in a poor plant population and large roots. Take wind direction into account when sowing. If you sow a few sowings every couple of weeks to ensure continuous supply of roots, you need to sow against the wind direction. Your younger plantings must be on the side of the field where the wind comes from. 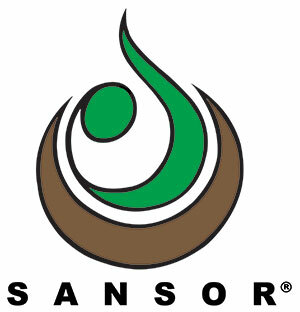 This will ensure that the spores of diseases and insects of older planting do not spray onto your younger plantings. Apply fertilizer and pest control chemicals only as required in order to ensure healthy good quality roots and tops.